You may recall this post from two years ago that shared my first experiences working out via DVD. 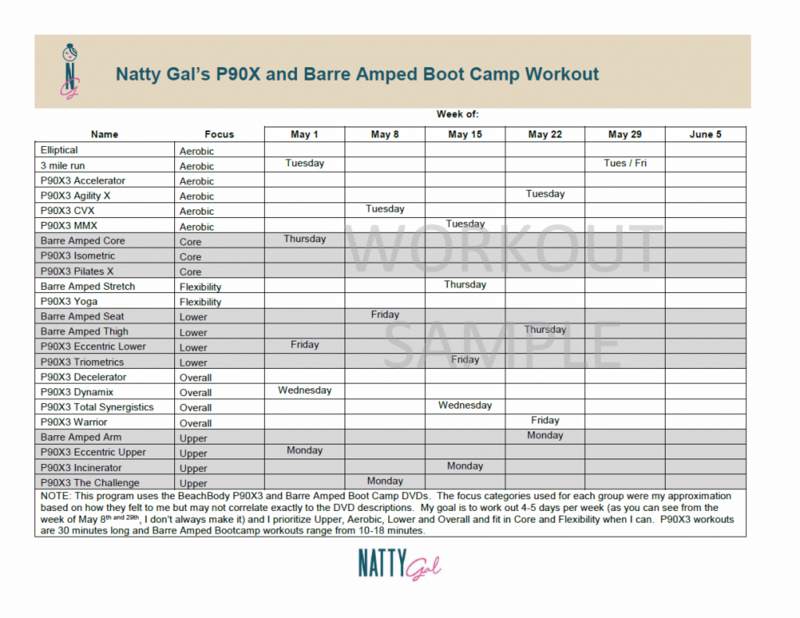 At that time, I had just completed the P90X3 series with the goal of jump starting my strength training and was moving on to maintenance mode with my first Suzanne Bowen DVD, BarreAmped Boot Camp. Just like that, my inner ballerina was unleashed and I’ve since added two additional Suzanne Bowen DVD’s to my lineup. As the BarreAmped series has proven to have some staying power, it seemed like a good time for an update review! 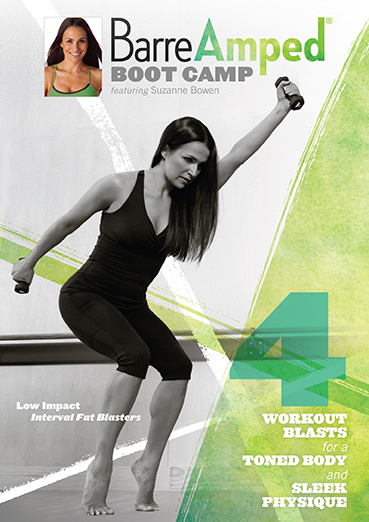 There are seven separate DVD’s in the BarreAmped series and, to date, I work out with three of them: BarreAmped Boot Camp, BarreAmped Fire Extreme Sculpt and BarreAmped. I realized after the fact that my order of purchase was probably wrong. BarreAmped seems to be the most beginner level DVD while Boot Camp and Fire Extreme Sculpt get progressively more difficult and offer a bit less in the way of explanations on correct form. The basic method behind the BarreAmped series is to focus on perfecting form while using light or own/body weight combined with purposeful micro-movements and a higher number of repetitions. The three DVDs I use are similar in structure but offer differing workouts to keep me interested and engaged. All offer a warm-up, targeted area segments (arms, core, thighs, seat) and a stretch. Typically, I’ll engage in one of the targeted area segments on non-run days (for cardiovascular fitness and weight management). Warm-ups and stretches are for my first time through a new video only, as each targeted area segment involves a short warm-up and ending stretch on it’s own. Easy to fit in to schedule. Targeted area workouts range in length from 9-19 minutes. No excuses not to fit in that short of a workout! 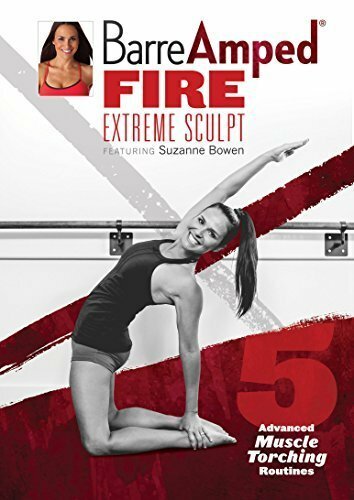 Fire Extreme Sculpt has one full body segment that is 28 minutes long. The host’s style. She is enthusiastic but not too “woo-woo/rah-rah“. Also not patronizing in her form instructions. Modifications are available. She always features a team of three, one typical, one modified to a lower level and one for those who really want to up their workout. She also often gives prompts to drop or lower weights or lessen reps if you’re struggling. The ending stretches. I’ve never been big on stretching, preferring to focus my time on the “main event” of my workout. 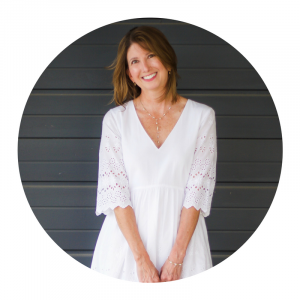 But Suzanne Bowen’s stretches feel fantastic! It feels PRETTY…and graceful…and like I’m Natalie Portman in the beginning parts of Black Swan. Oh, what better workout than one that lets you fantasize and dream? There is no timer on the screen to tell you where you are in the workout. When counting reps, Suzanne sometimes counts up and sometimes counts down. Not a big deal but I wish she’d pick one consistent way. Using the videos in the manner that I do has proven to be an effective method for light strength training and flexibility. You will tone but not bulk up. Greater muscle definition can be achieved by doing some of the segments in combination so that you are working all major areas multiple times per week instead of just once. The cardio components are pretty minimal so you may want to supplement with another form of cardio workout or add in the specific cardio-focused video referenced below. 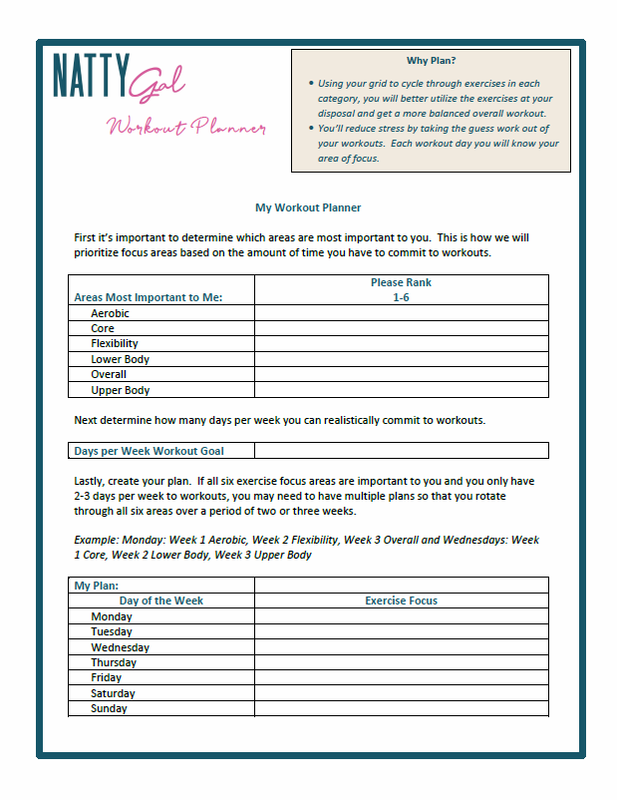 Be sure to subscribe for access to my free workout planner (and other) printables! For those who are expecting, there is a dedicated prenatal workout. If you are looking for a stronger cardio component, the Cardio Fat Burn DVD might be a good fit for you. And for those who are trying to increase flexibility, check out Strengthen & Stretch. 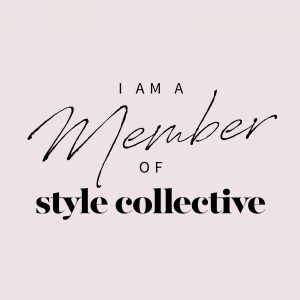 Looking for a little more adventure/fun? 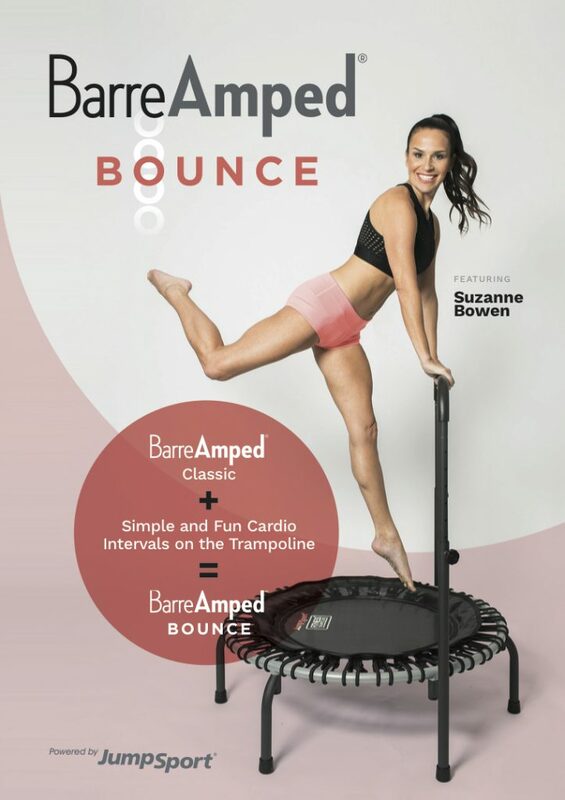 BarreAmped Bounce combines barre movements with a mini-trampoline! 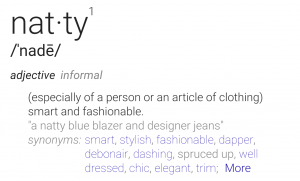 If subscription services are more your thing (looking at you, Millenials! 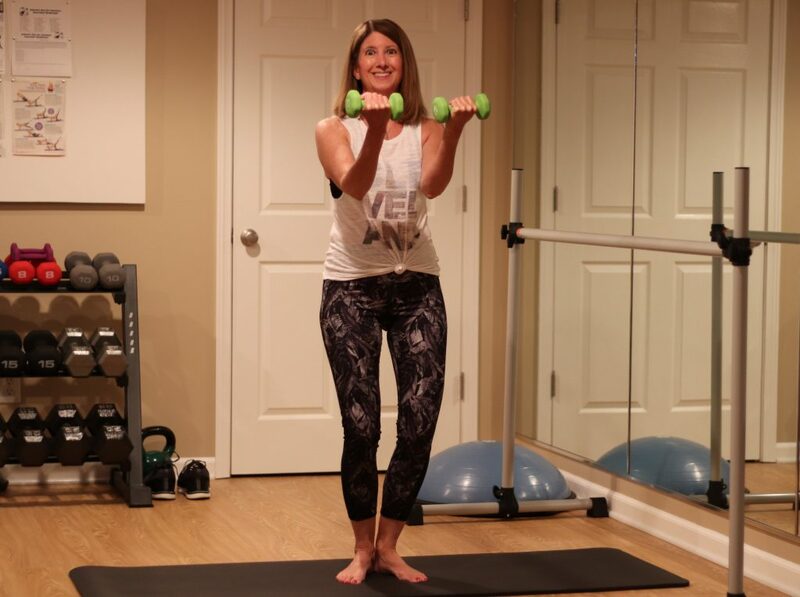 ), check out the workout plans on Suzanne Bowen Fitness where she offers barre and other types of workout plans, seasonal challenges, etc. 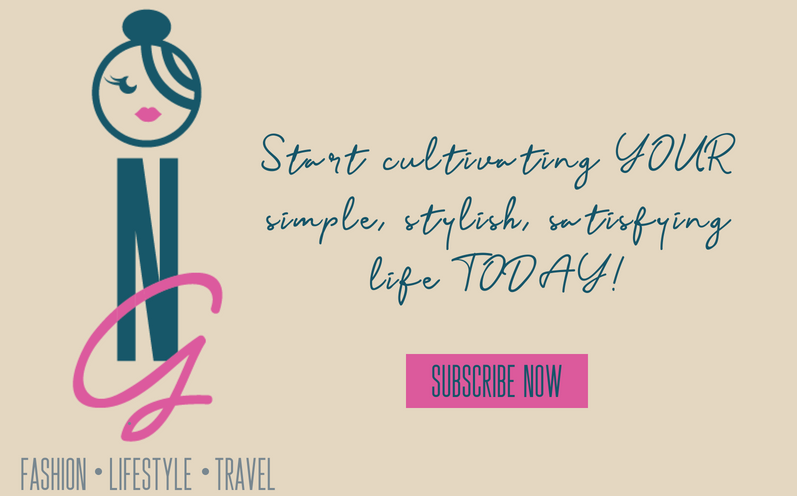 Prices start at $14.99 per month with longevity discounts for 6-month and yearly subscribers.